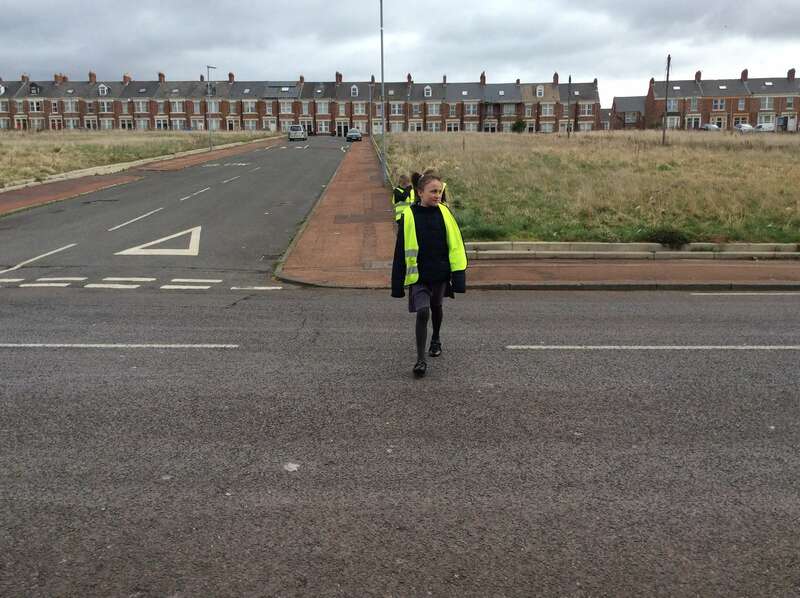 In Year 3 the children have been learning all about road safety- a very important lesson! 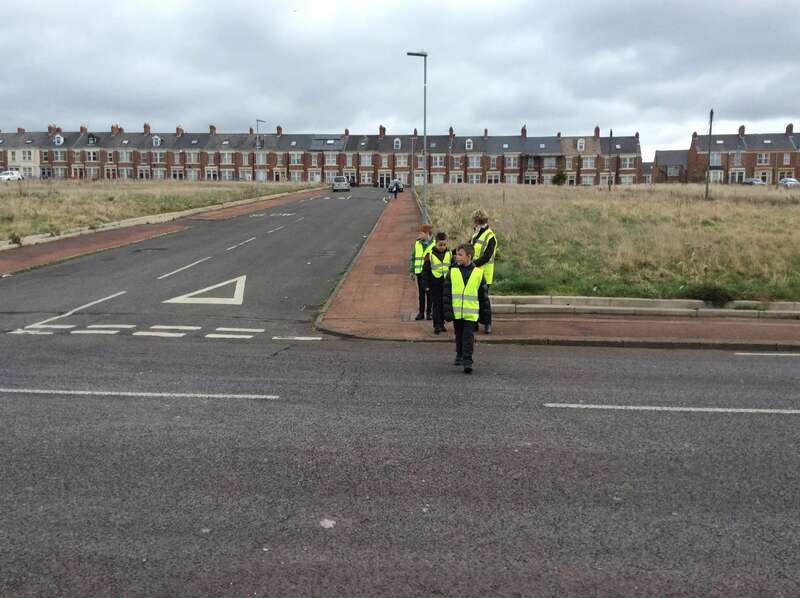 They had a classroom-based session first to identify safe places to cross on an interactive map. 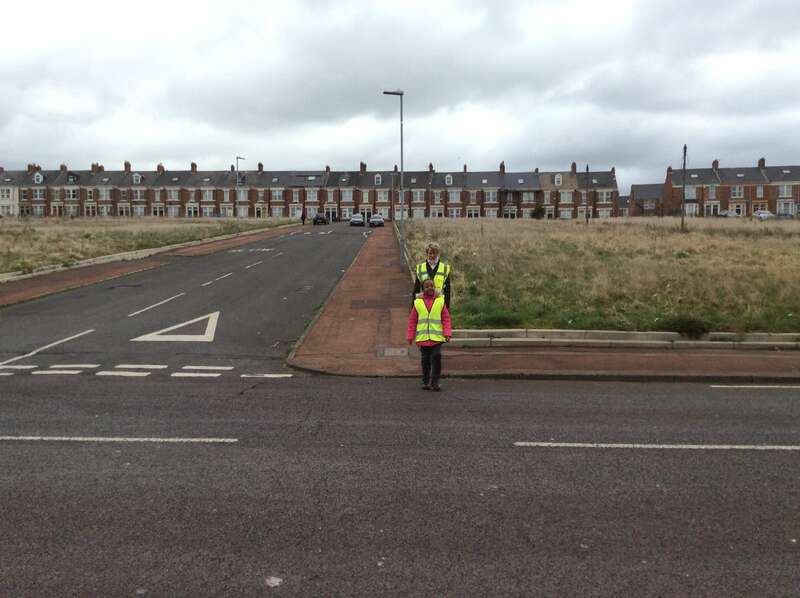 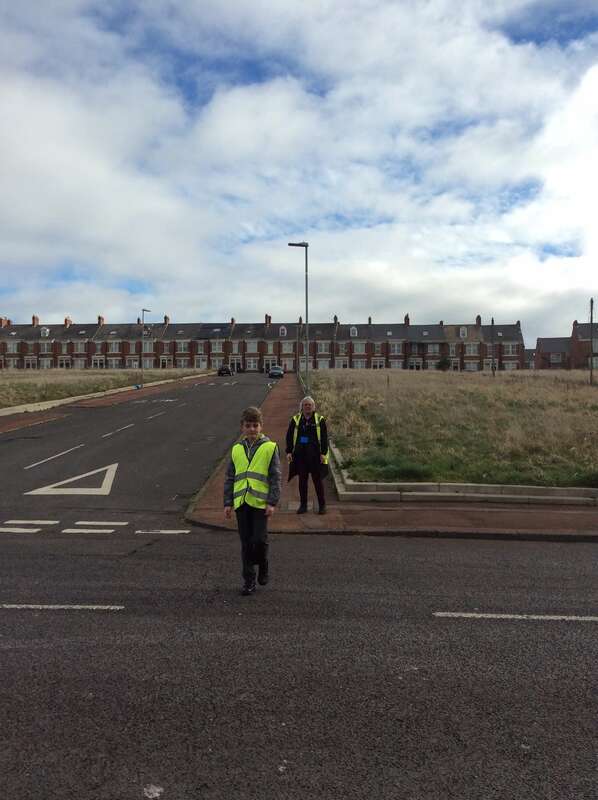 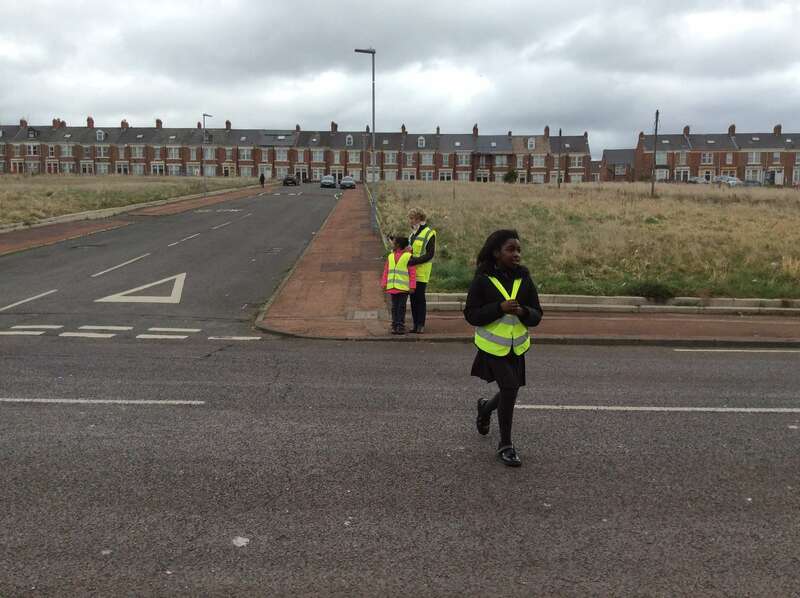 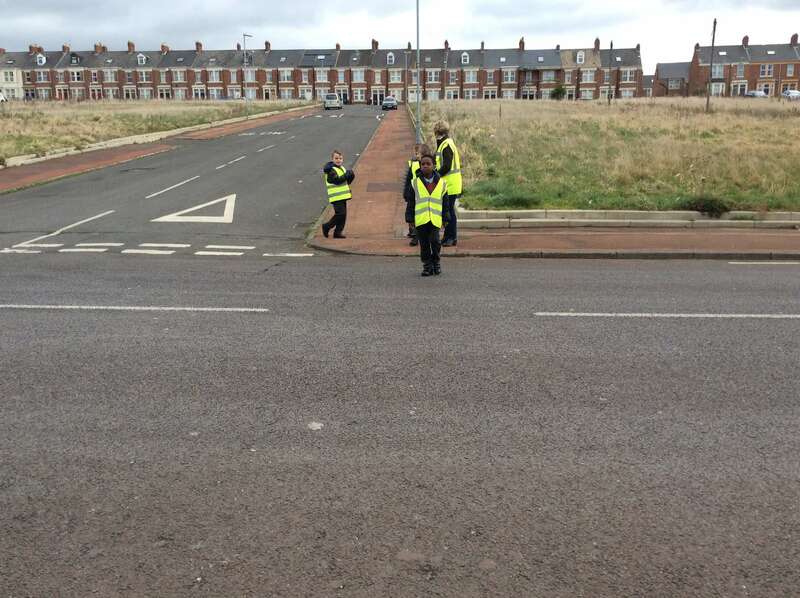 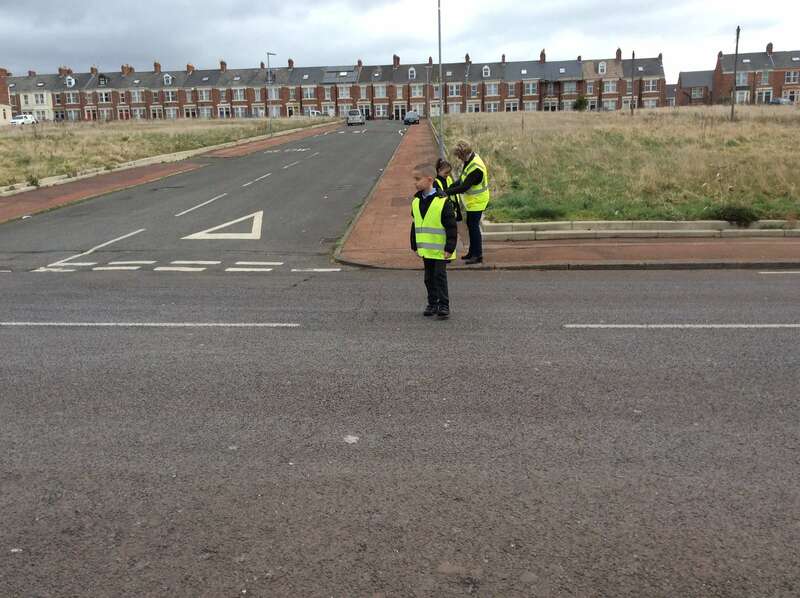 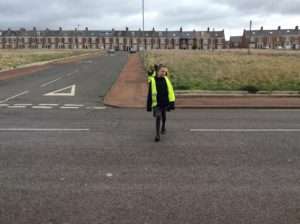 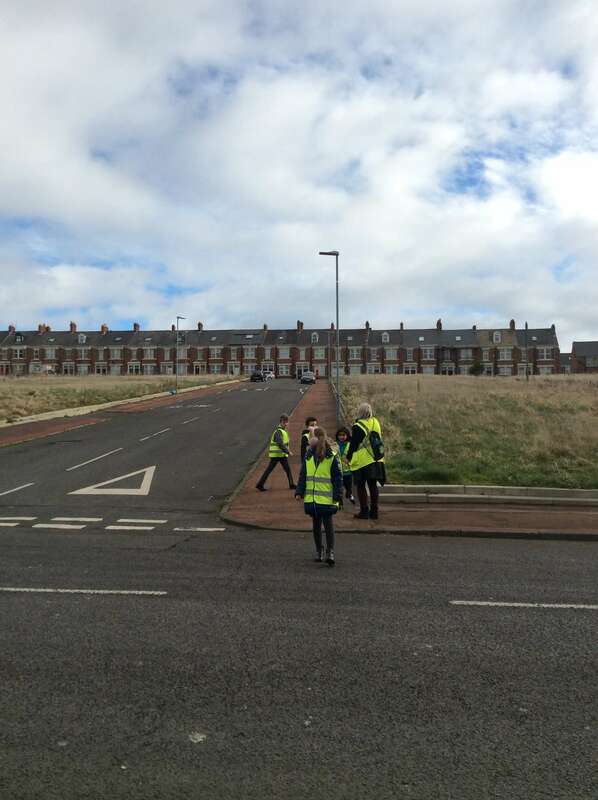 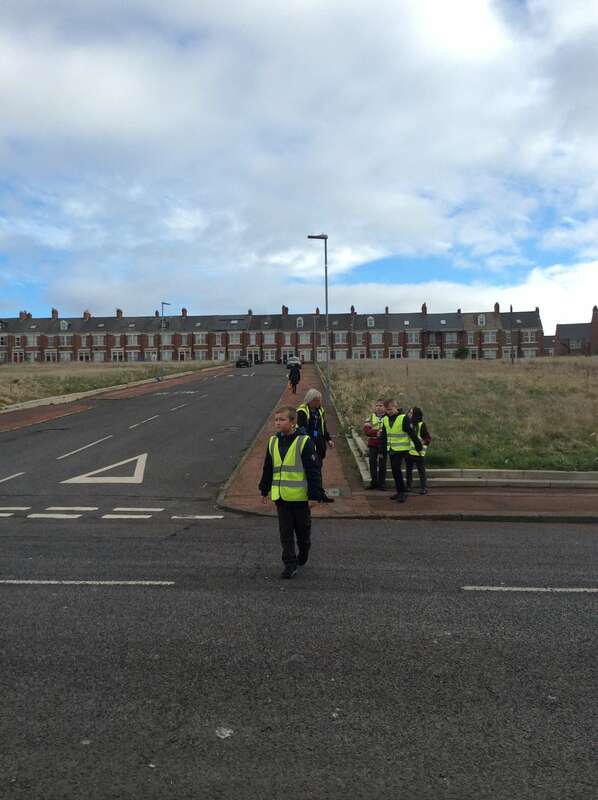 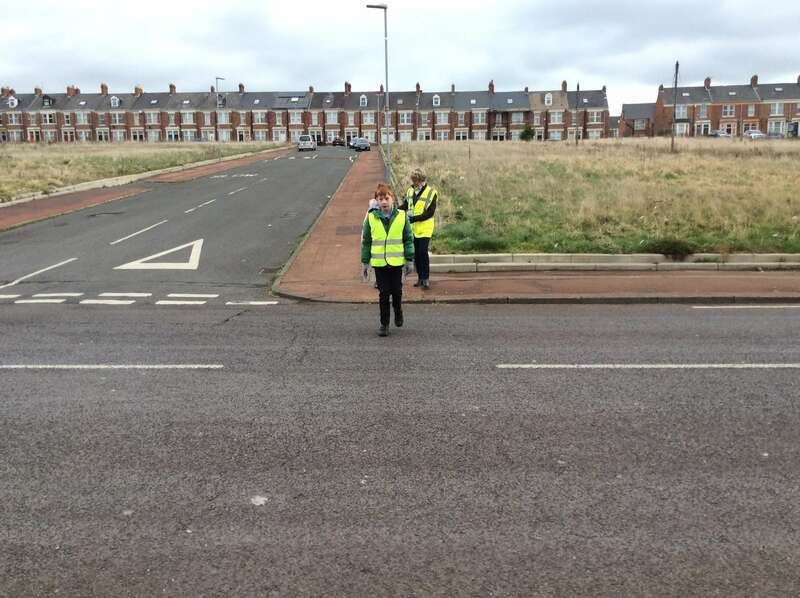 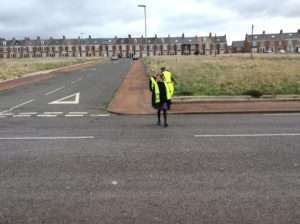 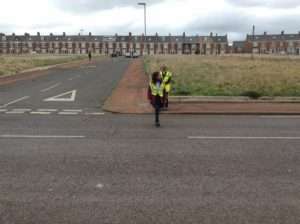 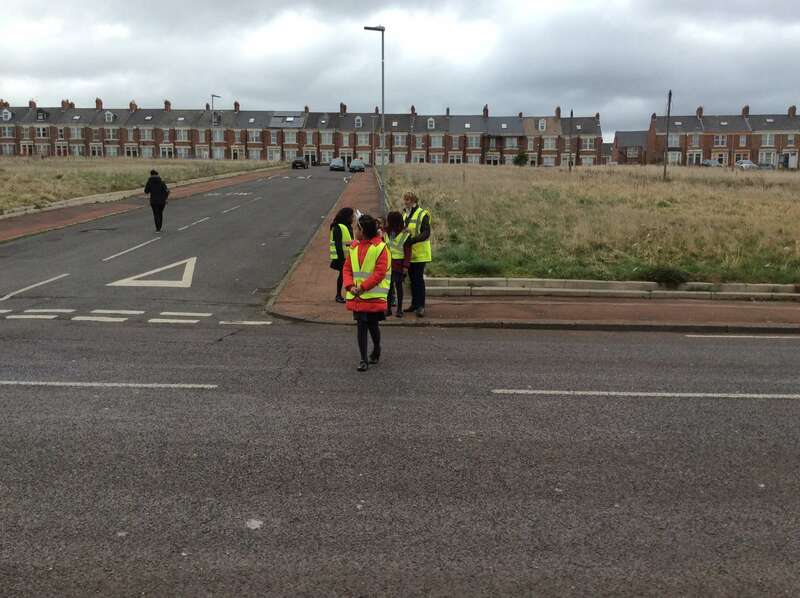 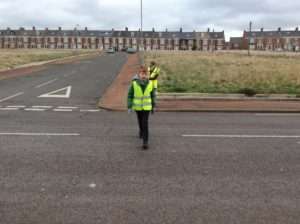 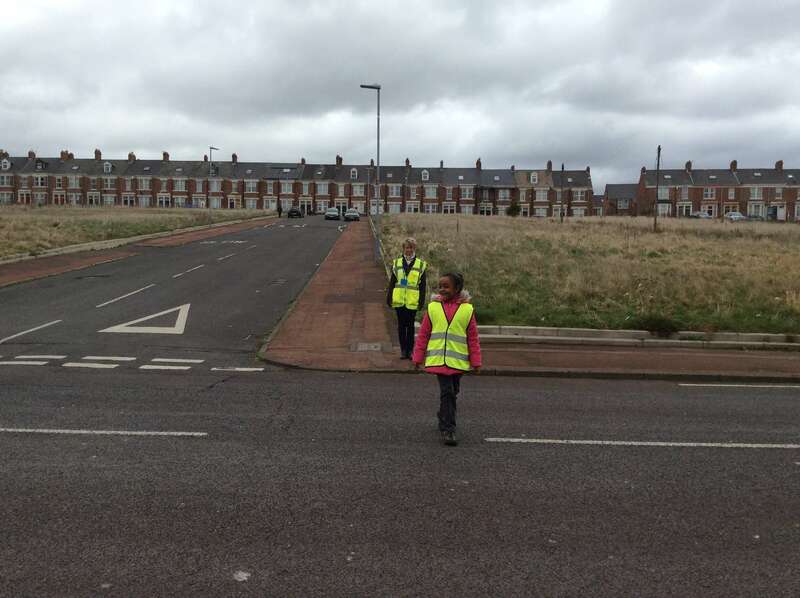 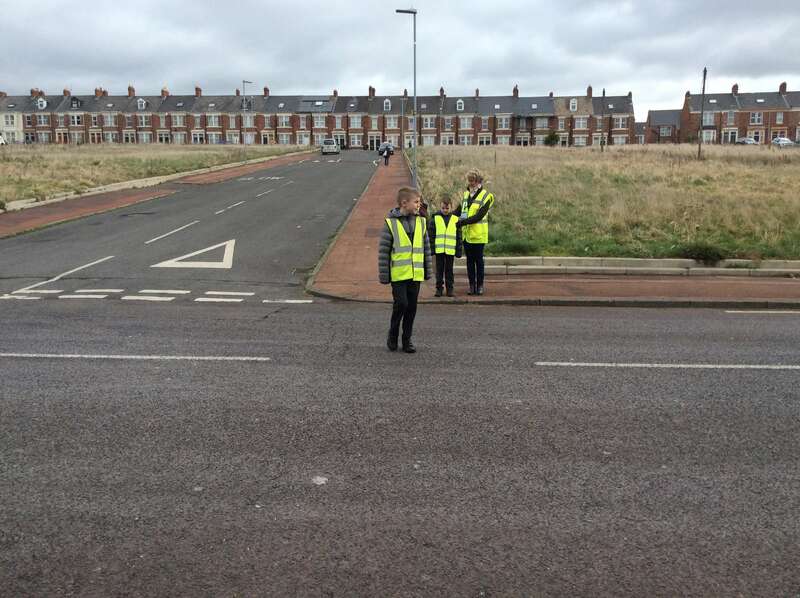 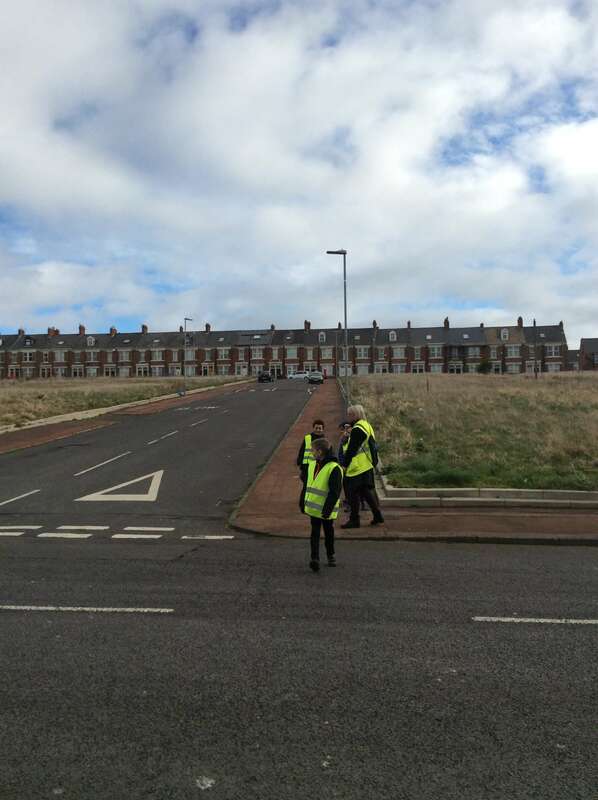 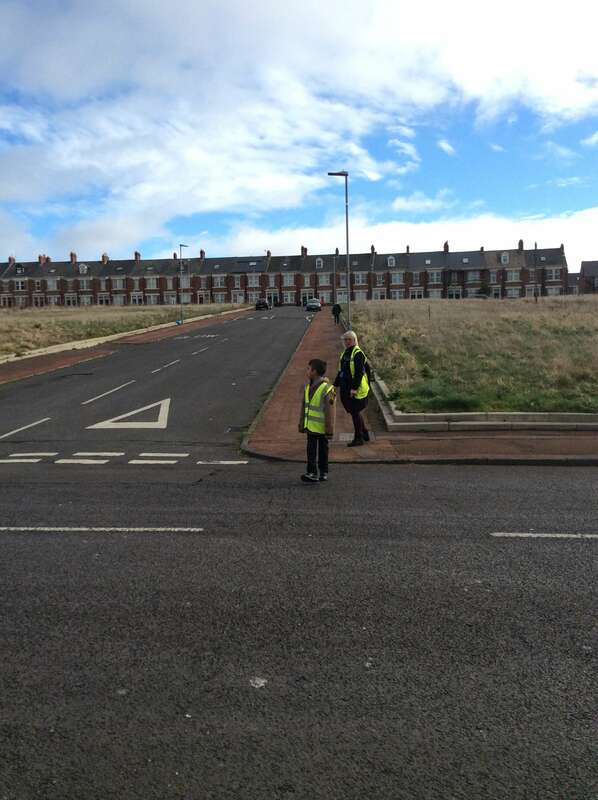 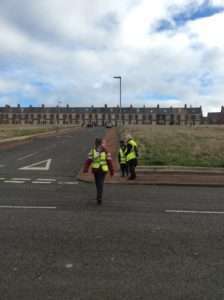 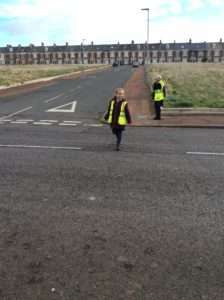 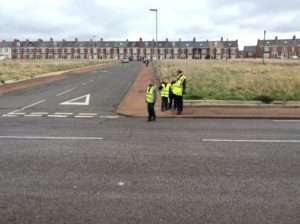 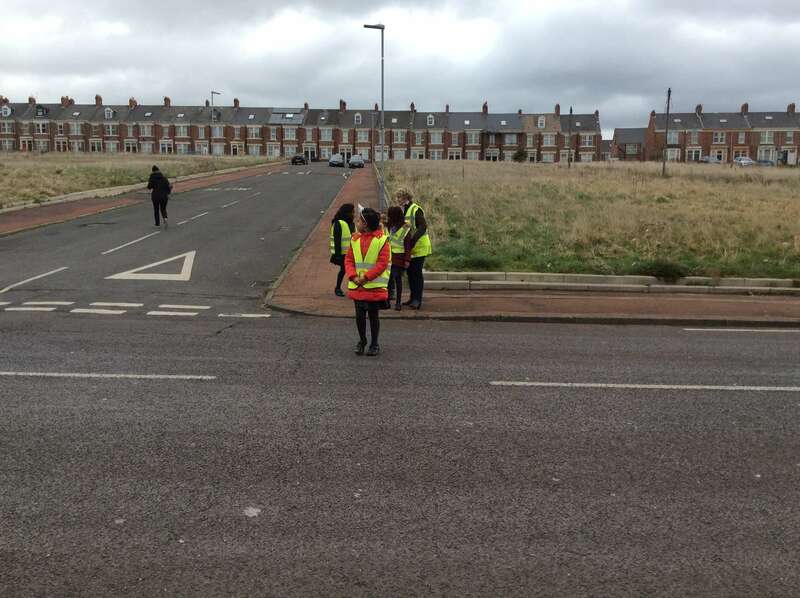 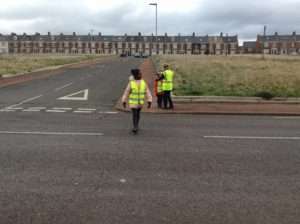 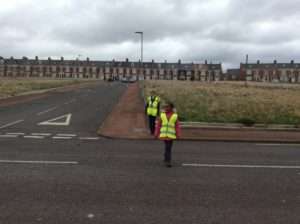 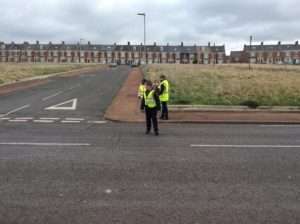 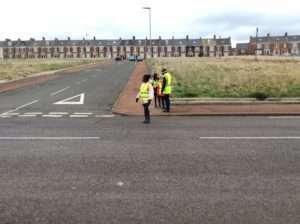 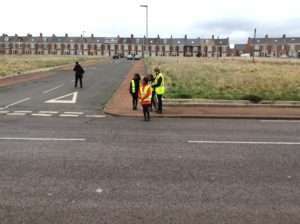 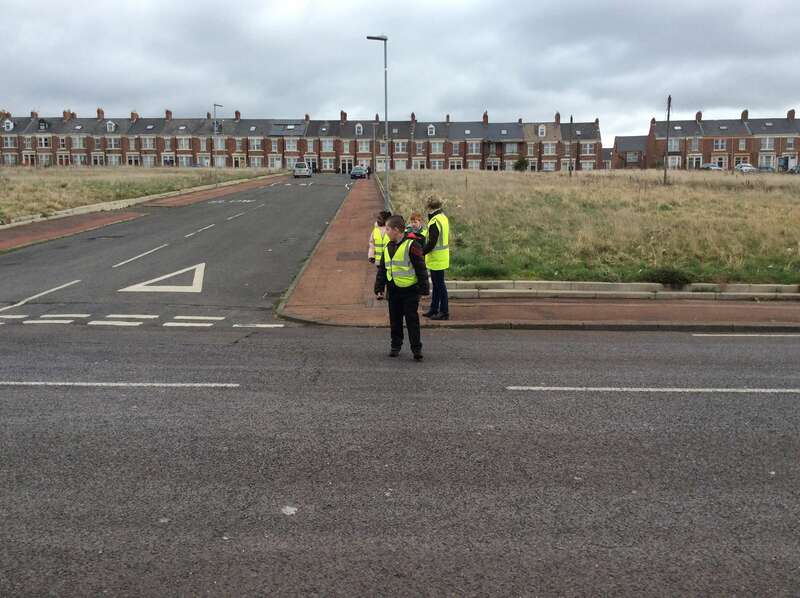 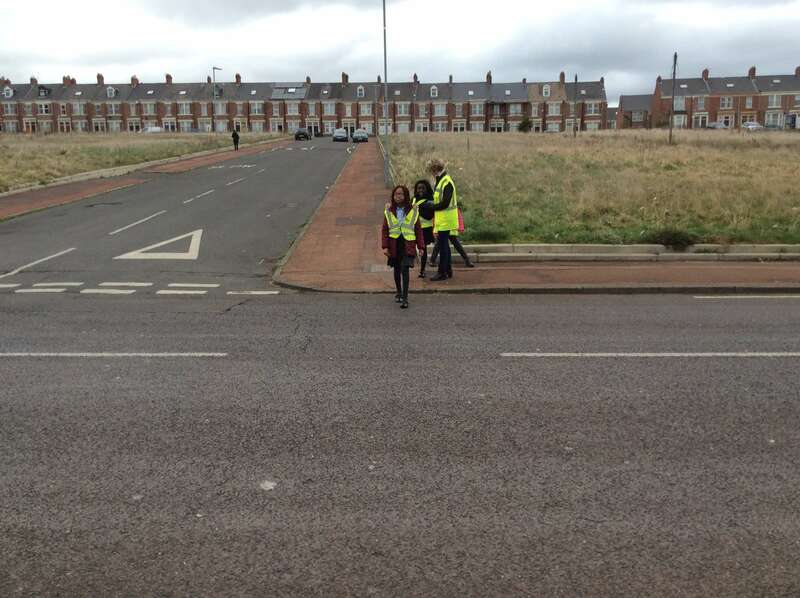 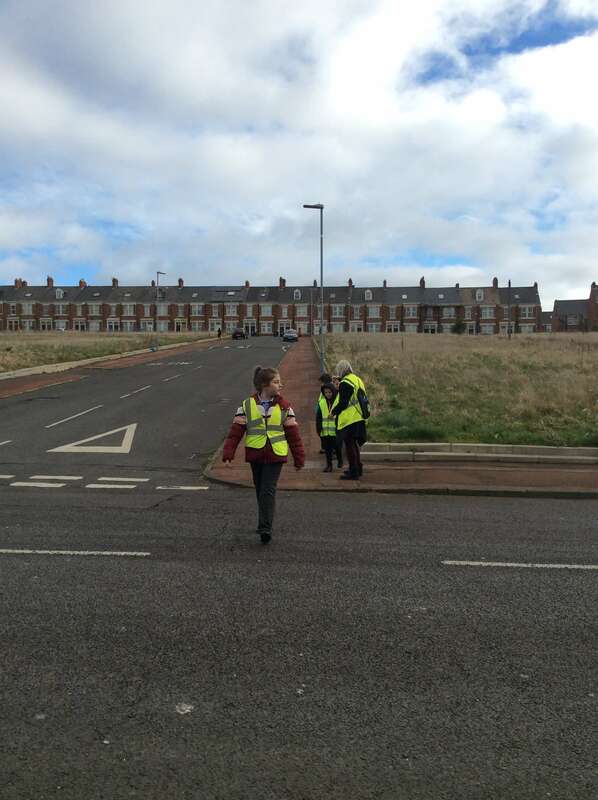 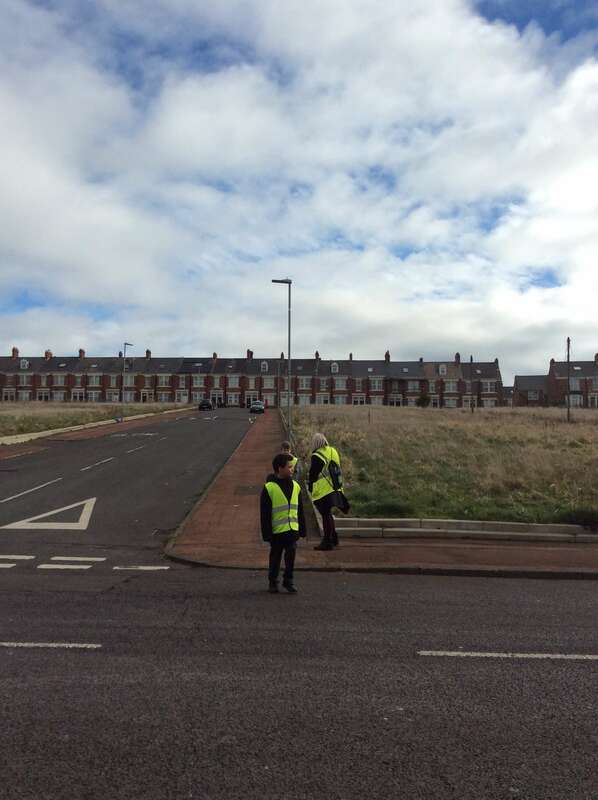 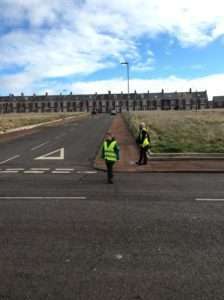 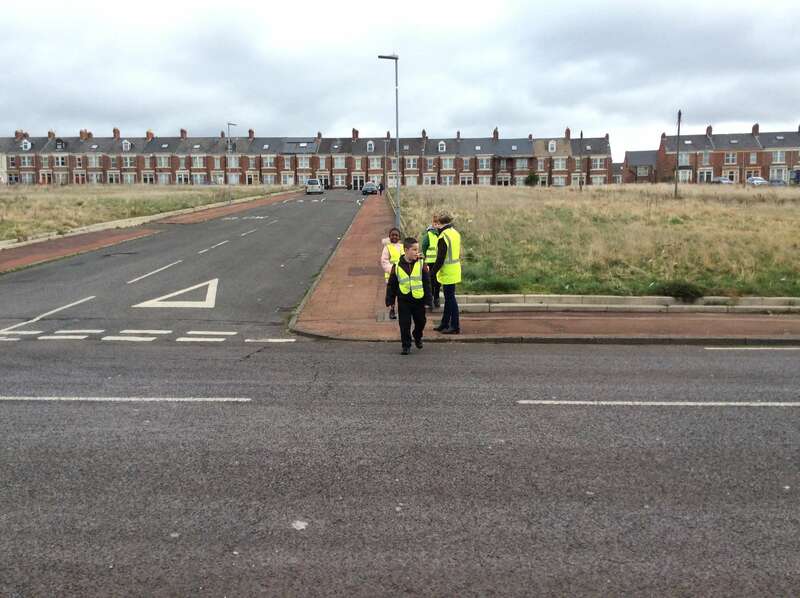 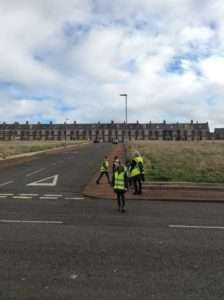 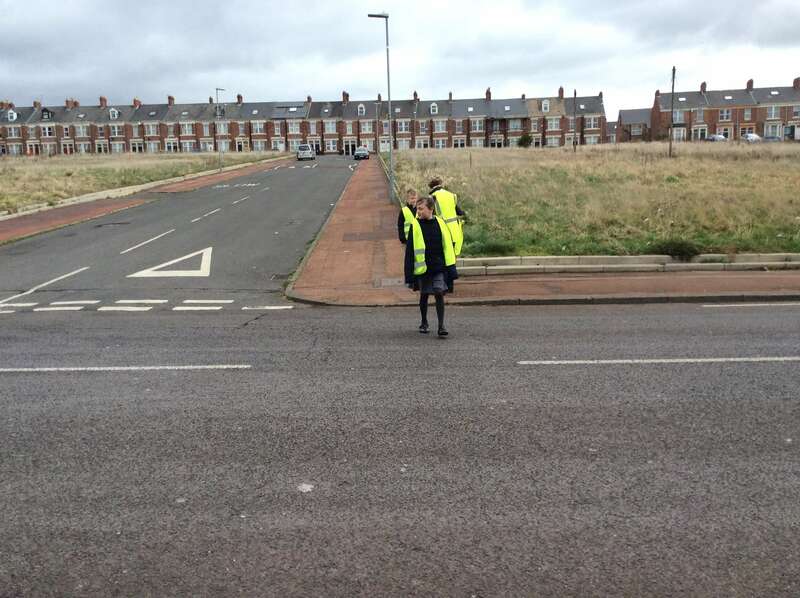 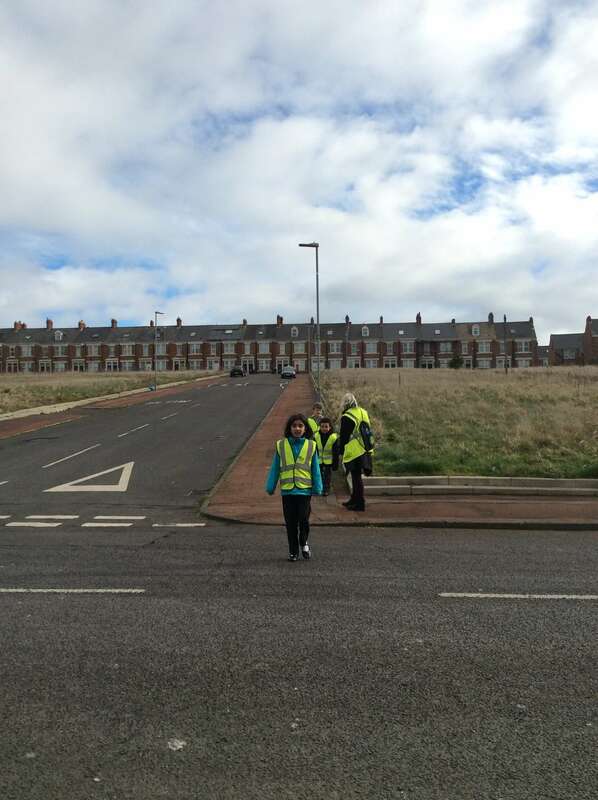 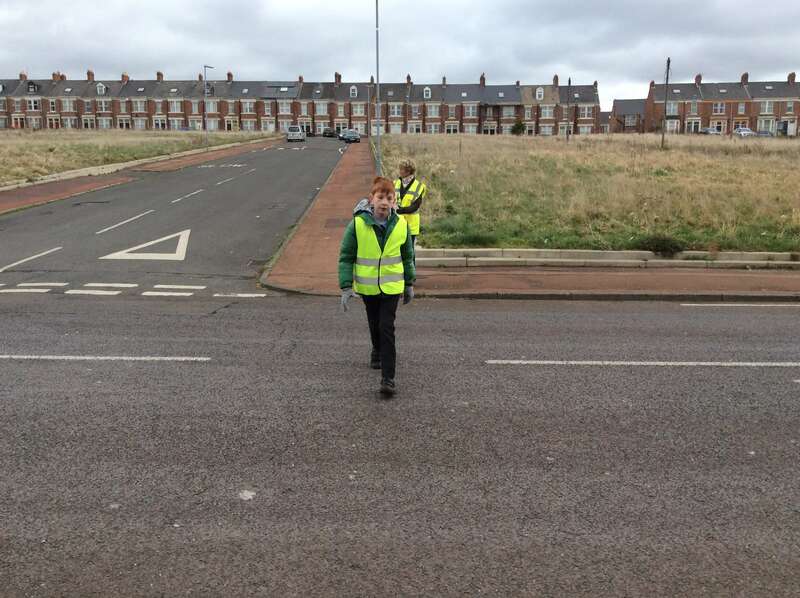 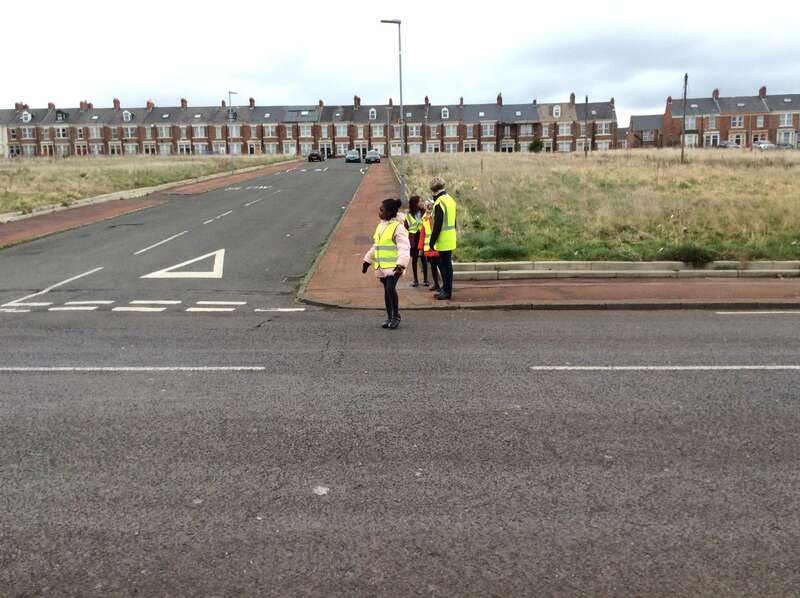 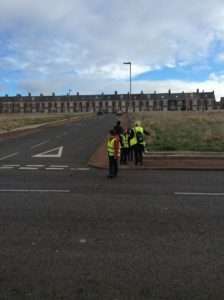 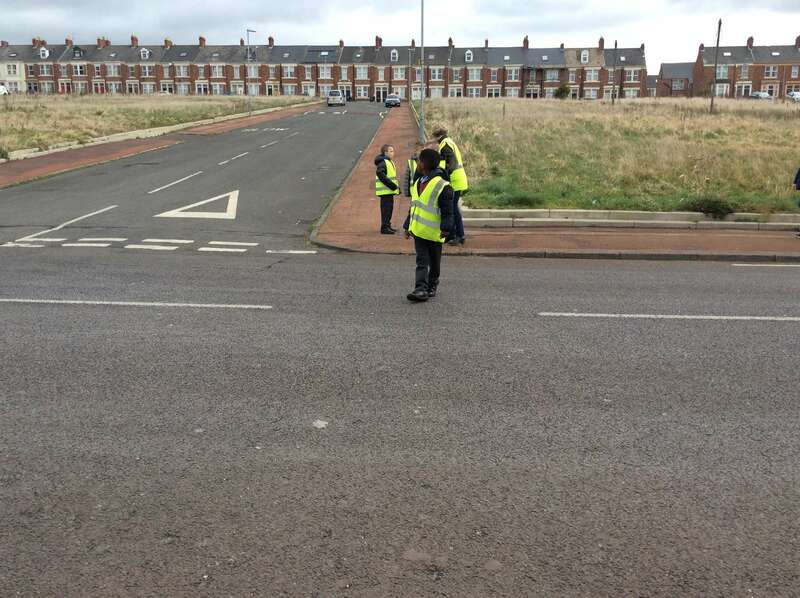 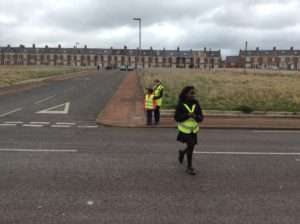 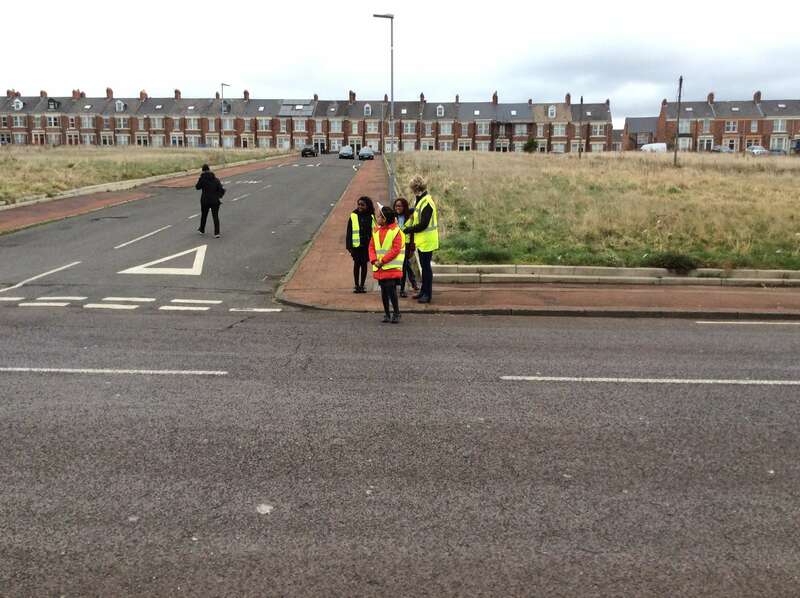 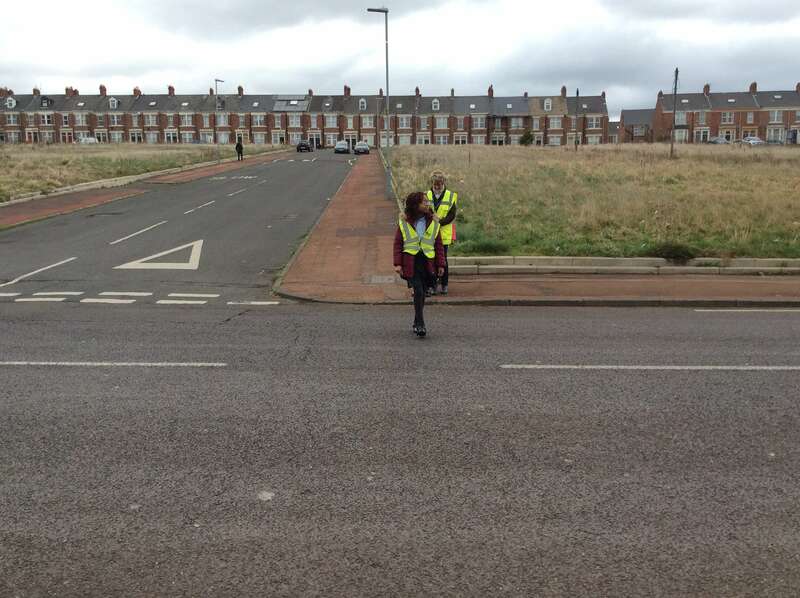 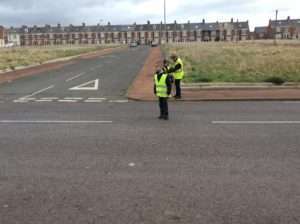 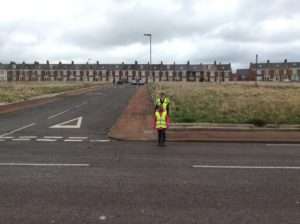 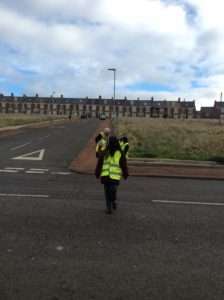 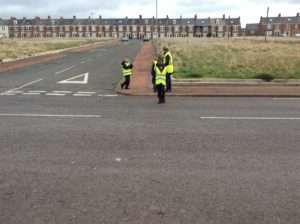 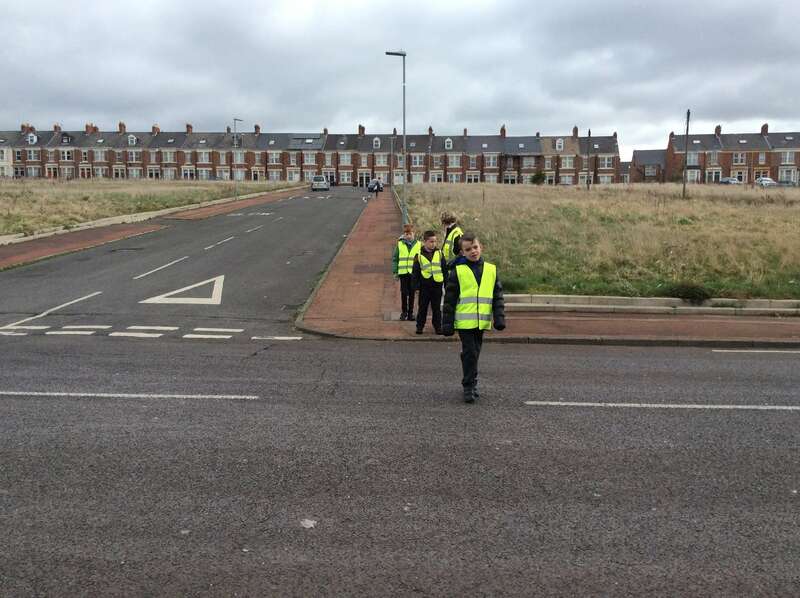 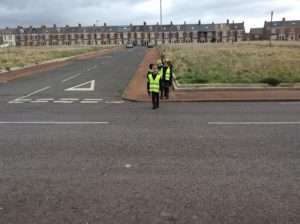 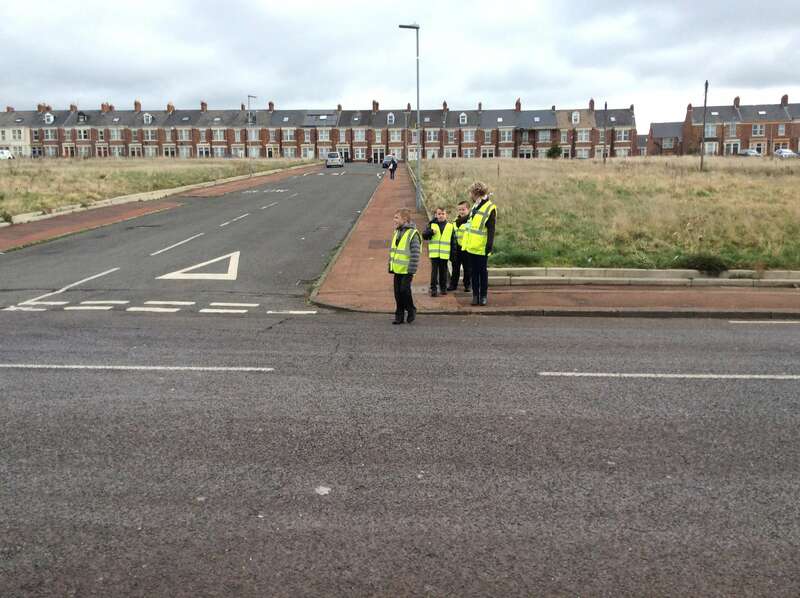 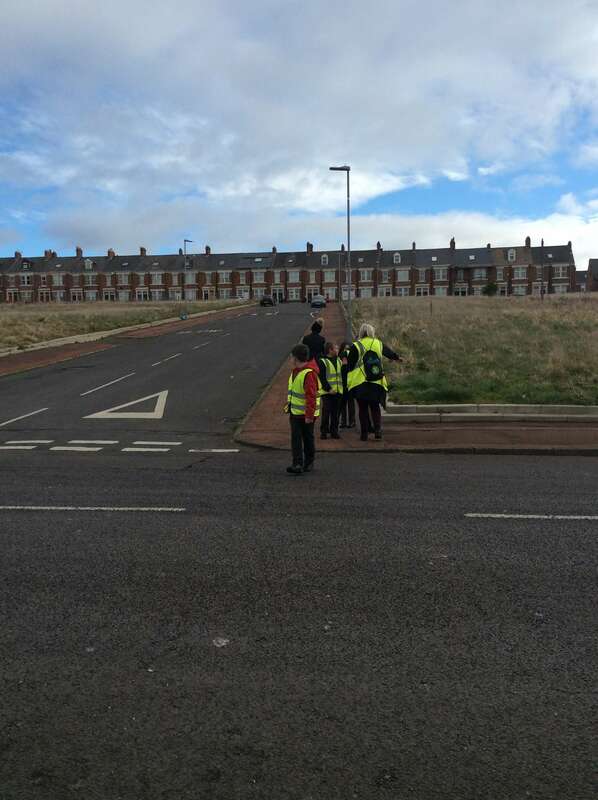 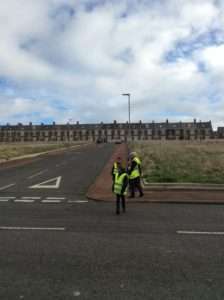 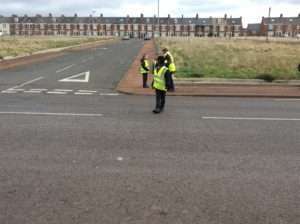 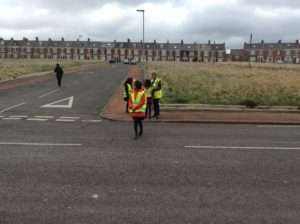 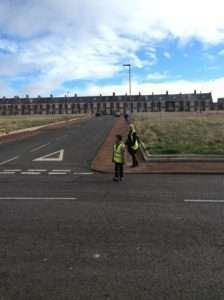 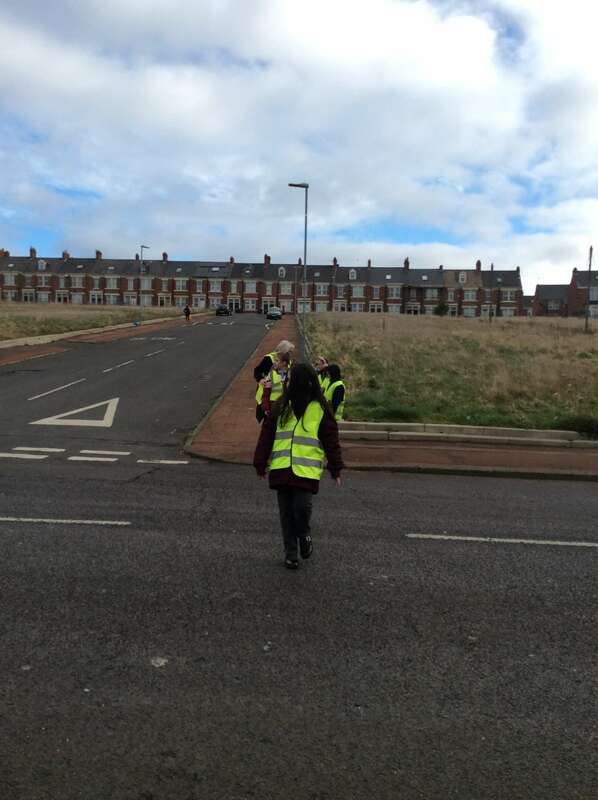 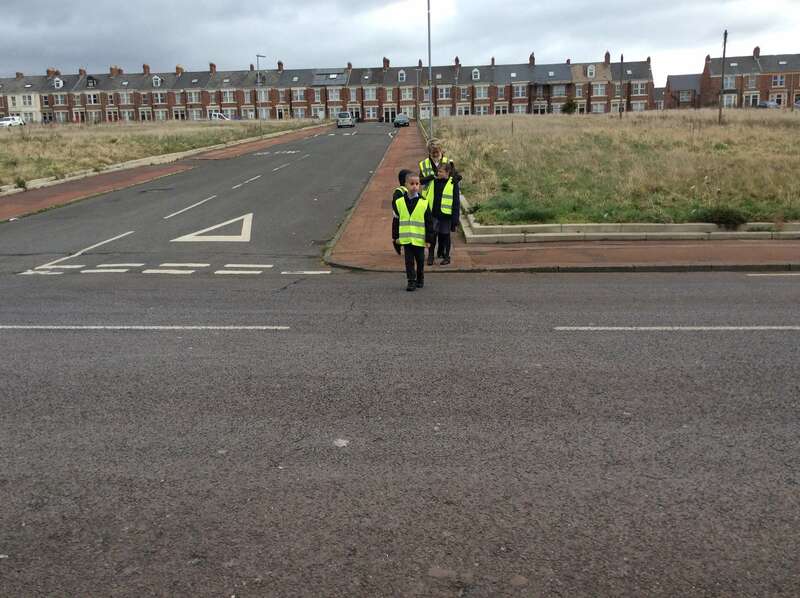 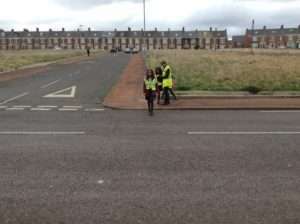 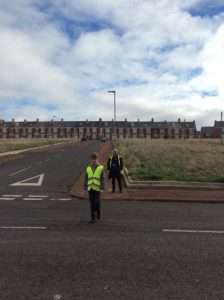 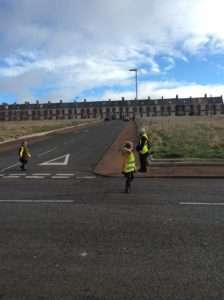 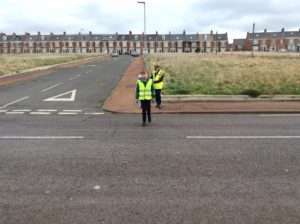 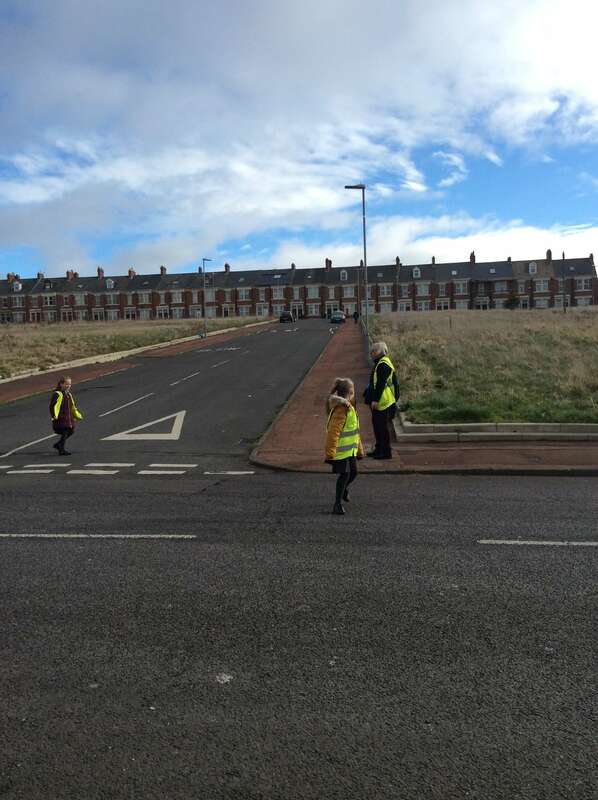 They also learnt about the different ways to cross roads safely such as zebra and pelican crossings. 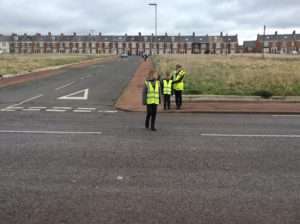 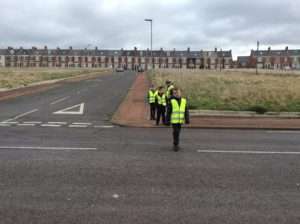 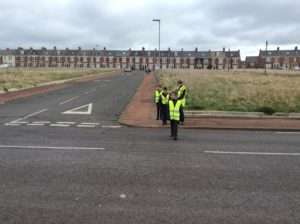 Following this they put on their hi-vis jackets and were taken out into the streets around school to put this into practice. 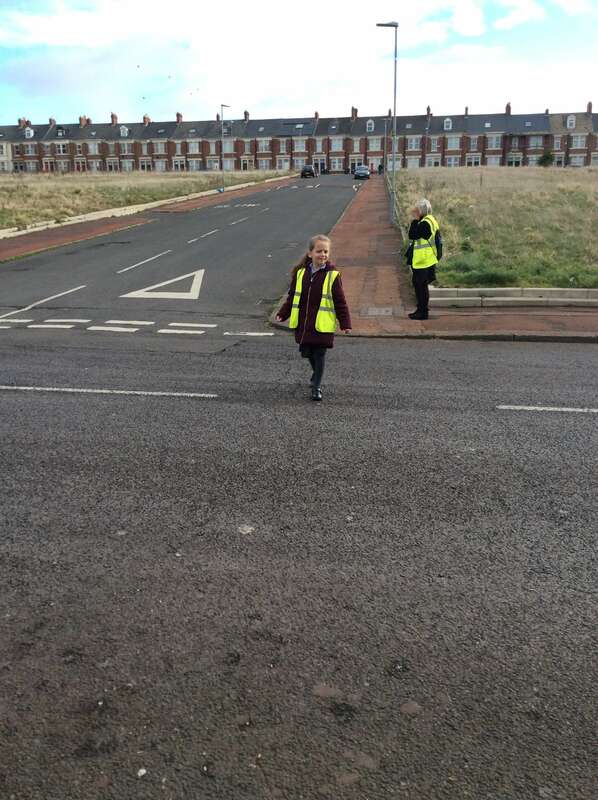 The children all listened carefully and have learnt a really important skill.